Search Wisconsin | wisconsin.com - Wisconsin's Home Page! On this wisconsin.com page is the starting point for different Wisconsin searches. If you are looking for a Wisconsin business or a type of Wisconsin business, you can find a Wisconsin business in our wisconsin.com Wisconsin Business Directory, You can also search for a Job in Wisconsin. We also have a search for Wisconsin apartment or house. New or used vehicles can also be found. Find a Wisconsin Business - Search for a Wisconsin Business by name or by the type of Wisconsin Business. 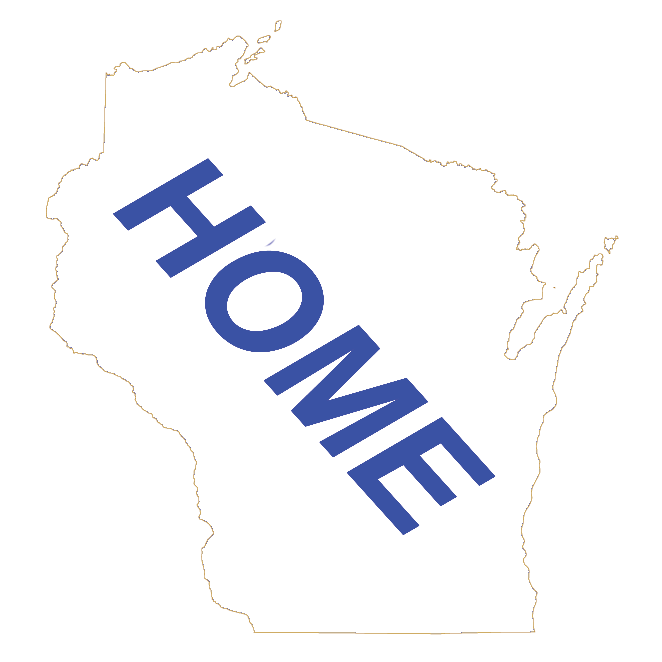 Find a Wisconsin Business by Name - A directory of Wisconsin Businesses listed in alphabetical order. Find a Wisconsin Business by Type - A directory of Wisconsin Businesses listed in business category or type order. Find a Wisconsin Job - Search for a job in Wisconsin. Find Wisconsin Housing - Search for an Apartment, House for Rent or a House to buy. Find a Wisconsin Vehicle - Search for a new or used vehicle in Wisconsin.